Deadline: 12 March 2019. Any professional or amateur photographers, artists using photography, associations, collectives, galleries, agencies, schools, festivals, etc. may participate in the Voies Off Awards, regardless of age or nationality. The selection committee will select the applications that will present a personal and original work, in the form of a series determined by a unity of thought, vision or theme. The main criterion of selection remains the expression of an author’s vision. 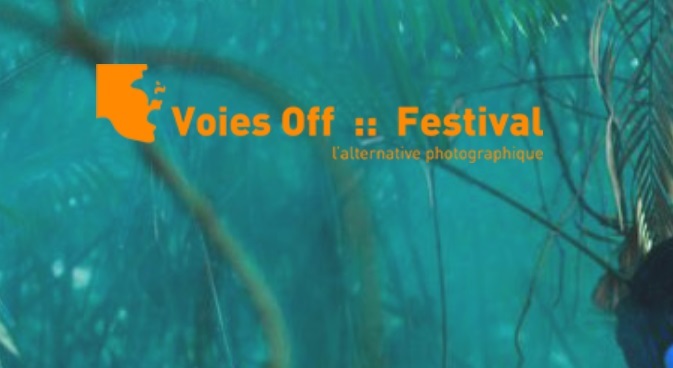 The winner of the Voies Off Award will receive a 5 000 euro grant. The winner of the SAIF Revelation Award will receive a 2 500 euro grant. The winner of Lacritique.org Award will have his portfolio and a critical text published online. 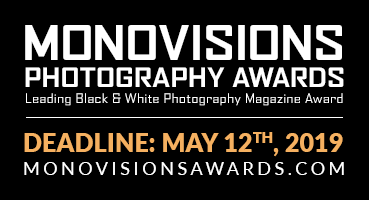 Free and early access to the portfolio reviews registration for the 50 selected photographers.